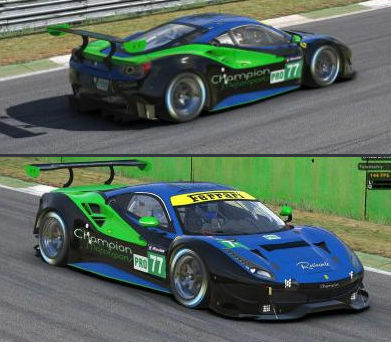 Champion Motorsports Forums - iRacing Season 4 2018 Endurance Series - Championship - Who's in? Bad link, David (sign-up). Presumably this is where the actual series details are, and the first thing I would need to see is how good I have be in iRacing. Because I'm still at the bottom (at whatever level that is (F?! F-?! )). Is anyone else having trouble accessing the link? I see Paul Hamilton got to it -- and I am able to access it fine. I think you need a Class D license to participate Chris, but that is pretty easy to achieve.